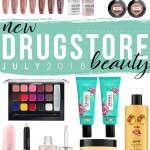 See what's new in drugstore makeup and beauty launches during July 2018! Summer is here, but I'm staying fresh regardless of the triple digit temps. 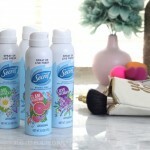 See how I stay fresh during summer heat with these quick tips. Check out my face-shaving routine. 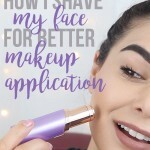 Yep, I shave my face to give myself better results with my makeup! Here's how to remove facial hair painlessly for better makeup application. 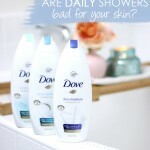 Is shaving a chore for you? You might be using the wrong razor. 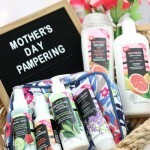 Check out the newest from Gillette Venus and how it's changing up the routine. 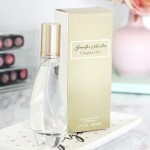 See why I love the latest Jennifer Aniston perfume, Chapter One. It's sophisticated, modern and perfect for year round. 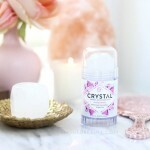 Invisible sprays are the best deodorant for summer to avoid stains, residue and other summer deodorant problems. See which ones I love.